Window sills come in every style imaginable and are made from a wide variety of materials. Hardwood or millwork frames are easy to cut, look fabulous when painted and complement the baseboard and cabinetry quite nicely. Composite materials are becoming more popular as an alternative to wood. These sills, however, tend to be more rustic in appearance and are more difficult to stain or paint. Natural stone window sills are the favorite when it comes to achieving an elegant look. They are also more affordable than in past years because of the direct import and distribution service provided by Stonexchange. Our company recognizes the widespread desire for natural marble, granite or engineered stone window sills as a secondary room accent and decoration, and we have all the popular sizes and color shades in our Miami, Florida warehouse. Our wholesale prices on full crate loads of natural stone window sills cannot be beat, and we ship direct to retailers, flooring supply outlets, and building contractors. Modern home designs usually call for the use of natural stone for part of the floor surface, and the inclusion of stone thresholds and window sills helps to create a truly marvelous interior atmosphere. Once hard to obtain at reasonable prices, marble sills are now within the budget of nearly every construction contractor. Modern homes tend to combine the contemporary with the timeless. The use of natural stone as a flooring material, countertop surface and window sill may sound a bit outdated at first, but most homeowners love the idea of using marble, granite, or travertine as a primary or secondary accent. Stone comes in a variety of colors and textures, each one of them allowing for a significant number of complementary accents provided by the walls, decorations and furnishings. Window sills are just a part of this interior design tendency, but they are a big part. Window sills are quite noticeable, especially when they highlight the appearance of the entire window frame. When the color and texture matches or complements the floor tiles, transition saddles, or furnishings, the effect is dramatic to say the least. Marble, granite, engineered stone and travertine have lasting qualities as well. These stone materials rarely need replacing, and they also increase the property value noticeably. Even when properly treated, wood eventually succumbs to the seepage of moisture from the outdoor environment. This can result in a loss of material integrity, a sagging of the entire window frame and a costly replacement project for the homeowner. Expansion of a window frame made of wood can also cause dislodging of the sill. On the other hand, a sill made from natural or engineered stone prevents moisture from percolating through to the substrate wood, sheetrock and wall insulation. Homes fitted with stone window sills are far less likely to develop cracks around the window frame, and the windows themselves are less likely to sag or become cracked due to expansion or contraction. Once installed, stone window sills will beautify the home interior for decades. They do not fade, require only an occasional polishing, and can serve as the starting point for redecoration ideas. Depending on the color and texture chosen, the sill acts as a secondary room accent, one that is complemented by lighter, darker, or neutral shades for the rest of the walls, floor and furnishings. Homeowners are more conscious that ever before about the unpredictability of the real estate market. Every little thing that can be used to increase the home’s appraisal value should be considered when it comes to new construction. A home that contains natural stone is a home worth more than one that does not. The appearance of the stone is paramount because this is what sets the stage for decorating the room. Many natural stone materials will work well with a good number of primary color accents. Most homes that are fitted with natural stone window sills have specific building instructions outlining the popular choices, with the final decision being left up to the contractor or buyer. Marble and granite are the two most popular materials used for stone sills. Cream or off-white shades are widely used because they blend well with other neutral colors used for the room’s decoration. The idea is to choose a color and texture that will work well for a variety of decorating tastes. This means that when the homeowner chooses to buy new furniture or bedclothes for the bedroom, he or she will have numerous ways in which to decorate. 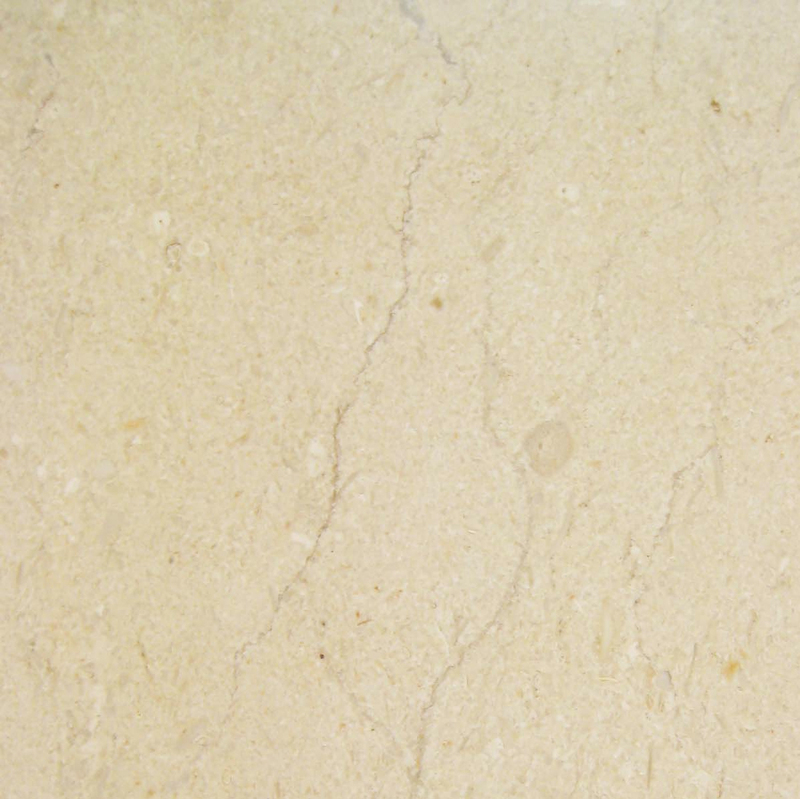 Stonexchange offers several different types of natural marble stone including Nuevo Carrara and Crema Sahara Marfil. 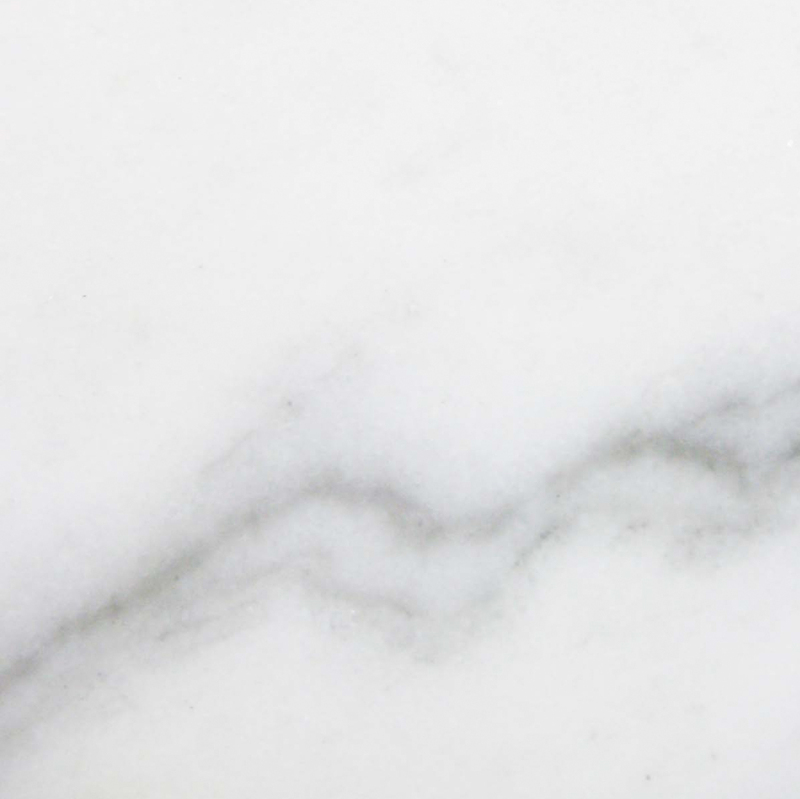 Carrara is an off-white streaked with gray veins, the type of marble often used for stone columns. 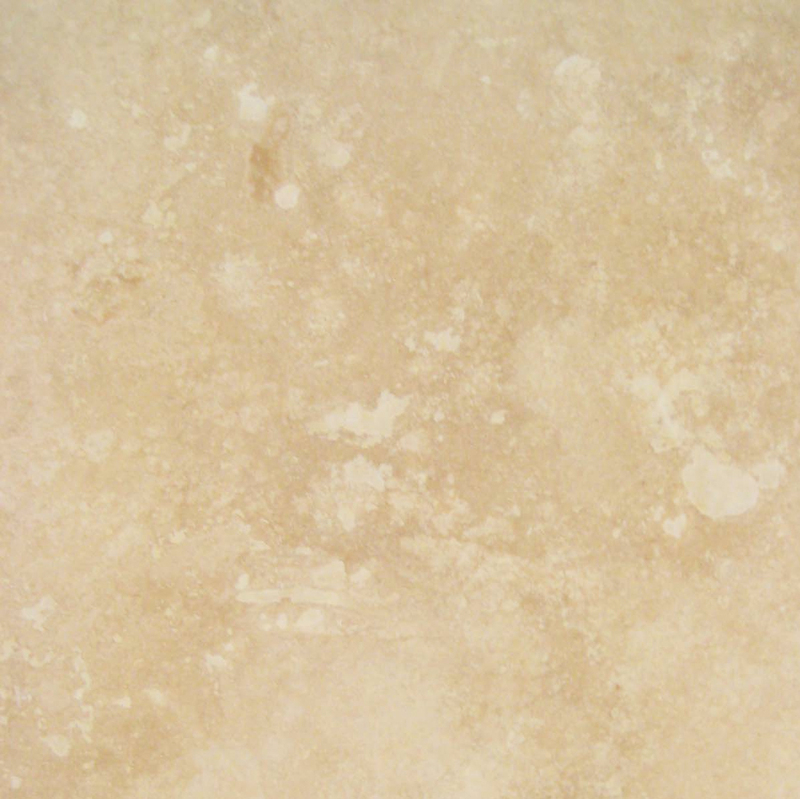 This color and texture is perfect when building plans call for Alabama, Cherokee, Georgia White, or Vermont stone. 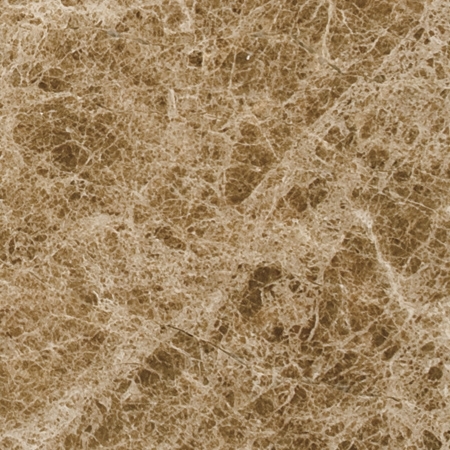 Crema Sahara Marfil is a cream/beige marble that works nicely for interiors calling for the use of bursa marble. Botticcino is another texture and shade often mentioned in building plans. Crema Marfil window sills blend well with lighter shades of flooring tiles and complement both darker and lighter furniture very nicely. Stonexchange also carries the popular White Thazoz engineered stone. This material is a combination of specialized resins and glass. It is 100 percent impervious to water percolation and is dazzling white in appearance. This pure white appearance is one of the most popular for contemporary home interiors that are decorated in stark, contrasting styles of light and dark shades. Polished granite window sills are very stately in appearance and stand out well against lighter shades used for the walls and floors. 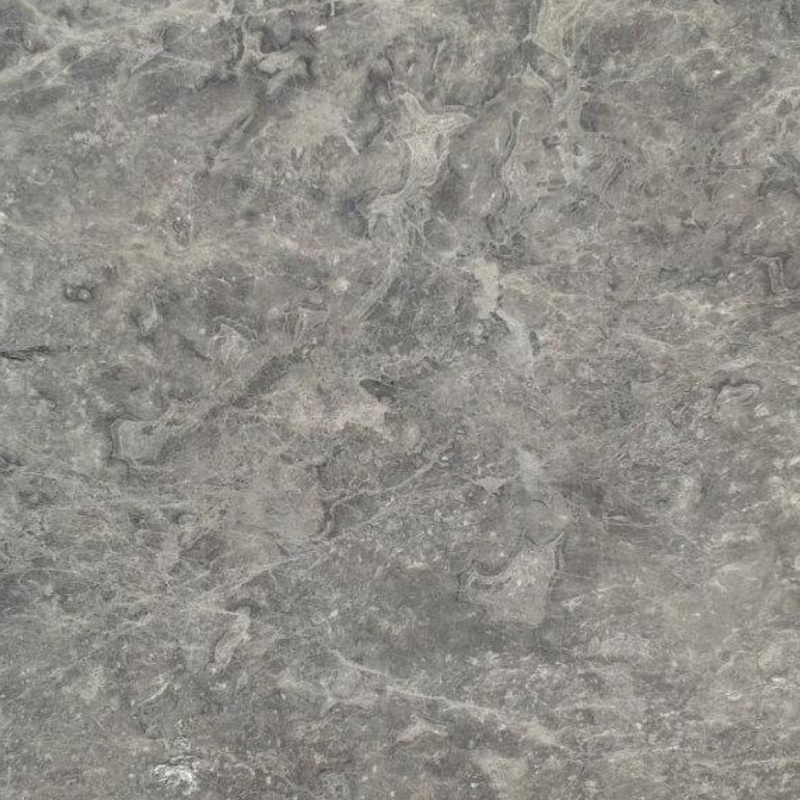 Galaxy is the industrial name for dark granite that contains a limited amount of white quartz. 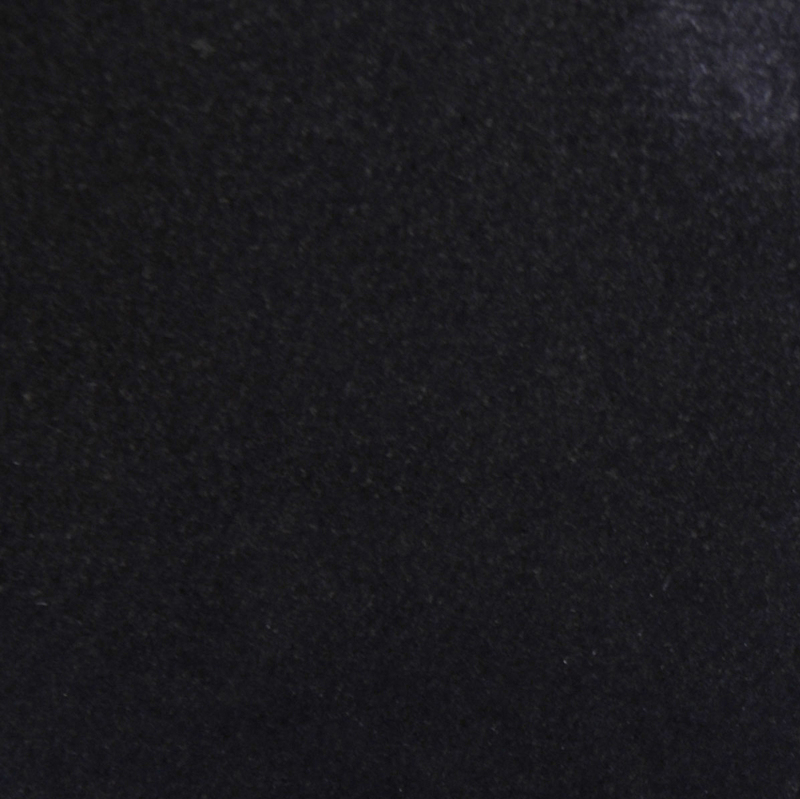 The Absolute Black Granite window sills available from Stonexchange are perfect for use when building plans call for Galaxy or black granite. Our company also carries window sills made from travertine. The rustic look of natural travertine gives the entire room a timeless, classic appearance. 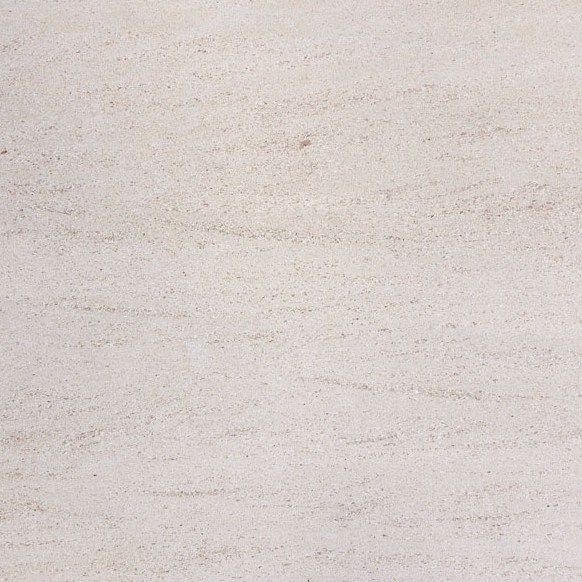 Our travertine sills are honed and filled, and are available in the popular medium ivory shade. Contractors who specialize in interior remodeling of homes are often asked about the possibility of installing natural stone window sills as part of the redecoration of a room. These contractors have a friend in the natural stone business. We ship full crates of 50-100 pieces to any destination in the continental United States. Keeping an inventory of beautiful stone window sills is important because customers will want to have this type of job completed quickly. A supply of marble or granite window sills also means being able to show the customer the actual product, not just a color block sample. Those contractors who are constantly performing remodeling of window sills will find exactly what they need when they order directly from Stonexchange. Stonexchange is a direct importer and distributor of top-quality natural stone sills, thresholds, flooring tiles, pavers and pool copings. We import our window sills in full container loads and distribute them directly to home improvement stores, flooring product retailers, independent installers and subcontractors. Our wholesale prices on bulk shipments means having exactly what is required to complete the job, delivered on time and at any time of the year. Our window sills are available in standard 5/8-inch thickness as well as custom thicknesses for special installation jobs. 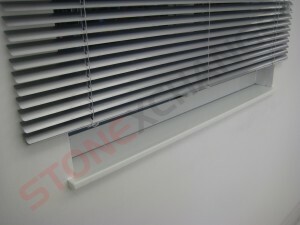 We stock window sills in widths varying from 3-12 inches, and we produce both flat and beveled sills. The latter can be used as shower curbs, and we also carry matching floor thresholds and floor tiles. We sell only to commercial clients, and therefore we do require a minimum piece order for our products. This means a tremendous cost savings on what is quite frankly the world’s finest quality natural stone window sills. This per-piece cost savings is passed along to the consumer by our commercial customers, making this product type available to everyone. Large-scale building operations and remodeling companies have come to rely on direct importers of natural stone window sills and flooring tiles because of the reliability of shipments. At Stonexchange, we pride ourselves on our rapid manufacturing and delivery of expertly cut, beautifully textured and reasonably priced natural stone products. Our window sills are manufactured from the finest stone taken from quarrying operations in the Mediterranean region, and our ongoing importation of bulk quantities of stone means a wholesale price that is truly rock bottom. 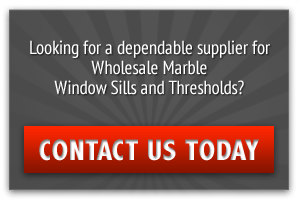 For complete details on how to purchase full crate containers of natural stone window sills for new home construction or remodeling projects, contact us by phone or email. We will be happy to look over your order instructions and provide you with an immediate cost estimate and delivery schedule.